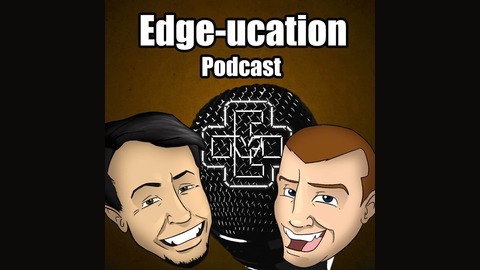 The Edge-ucation Podcast is a podcast for millennials to gain traction and find their Edge in life. Co-hosts Scott Doucet and Josh Mackenzie interview a vast array of special guests! From Holistic Nutritionists to Body Modification Artists, Restaurant Owners to Cartoonists, Even the Blue Man Group! This show has a diverse palette of colorful guests to choose from! So buckle up and get ready for one hell of a ride through a world of different perspectives! Motivation, Inspiration, Adventure, & Education: It's all covered right here! 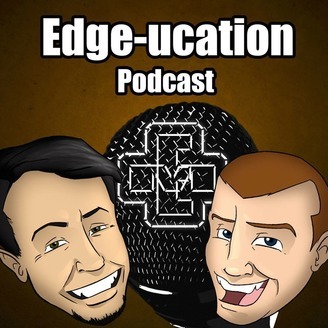 With a vast array of guests, and a humorous cohost relationship, this Podcast from Edge Motivation has you covered.